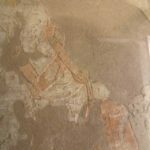 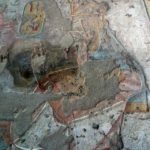 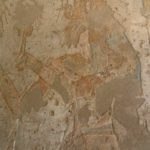 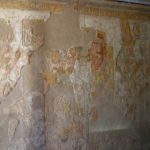 For long it was uncertain to which farao she was married, but the latest records say she was Kings daughter, Kings sister, wife and mother of Kings. 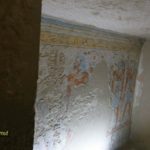 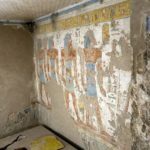 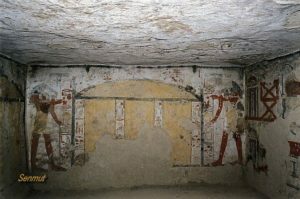 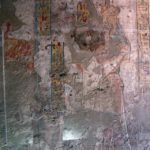 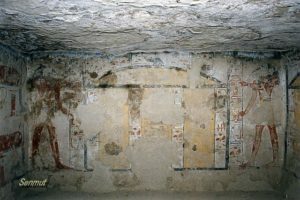 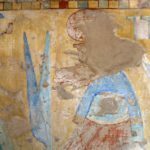 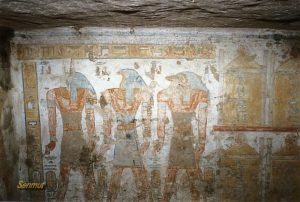 Her name appears also in the Harris papyrus, in which tomb robbers confessed about the theft of her jewelry from the tomb. 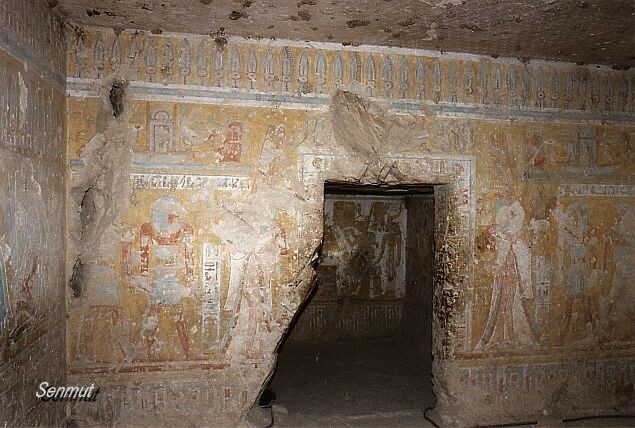 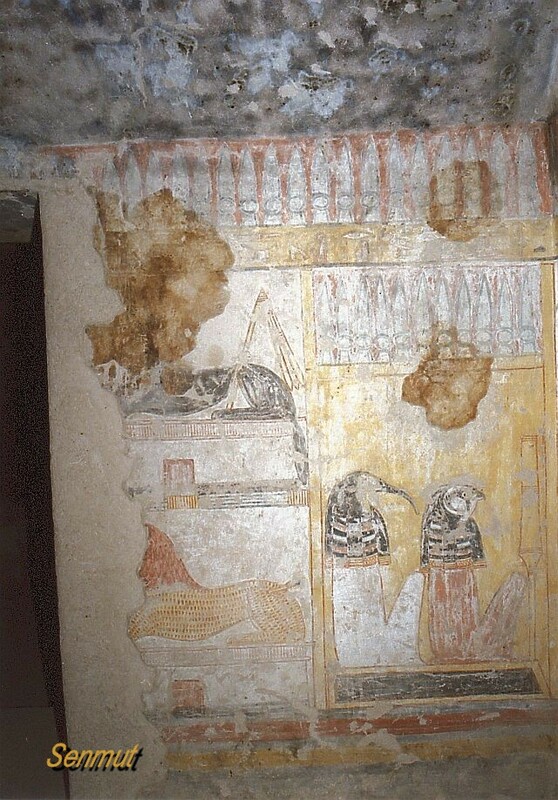 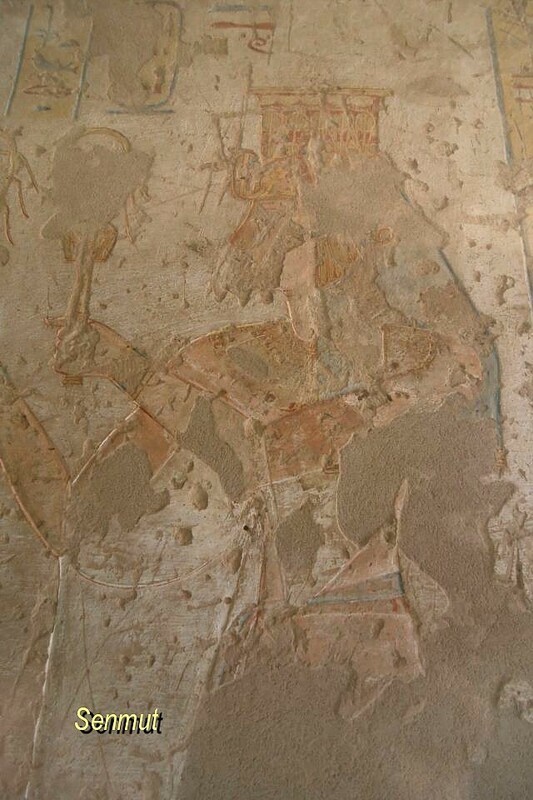 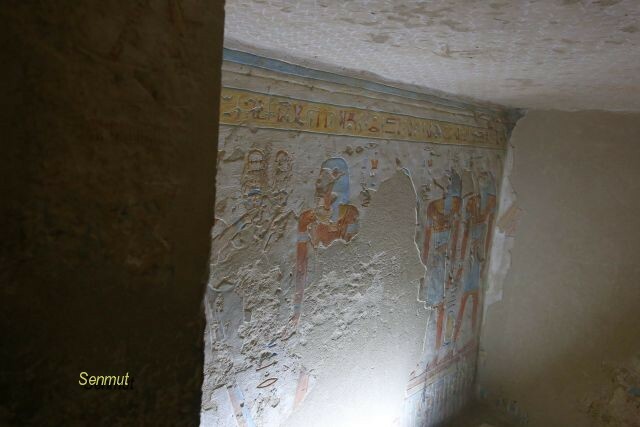 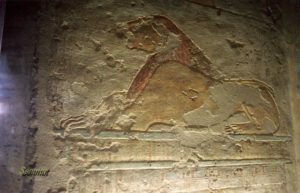 Probably she was the sister and wife of Ramses III and mother of Ramses IV. 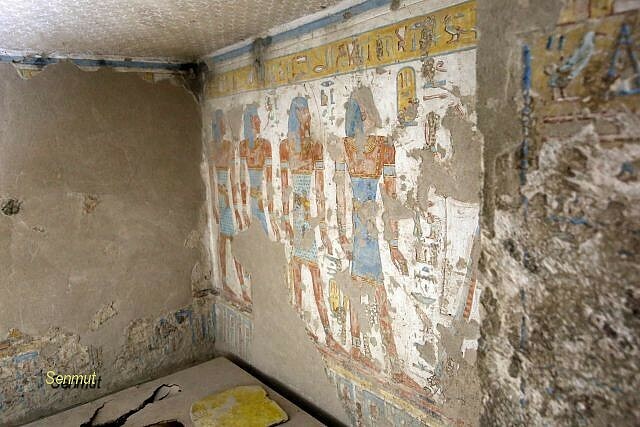 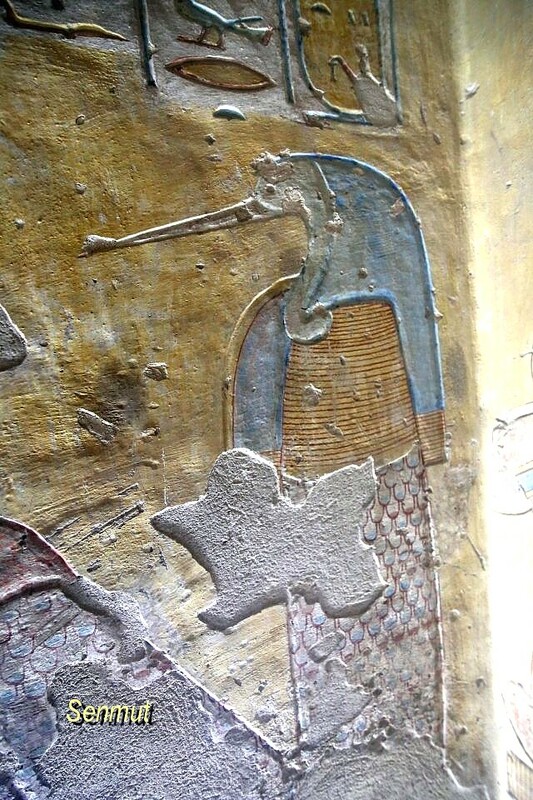 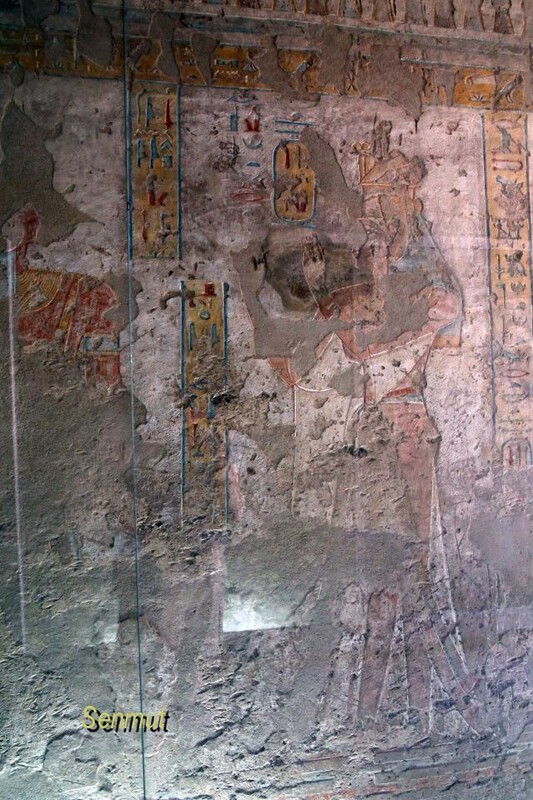 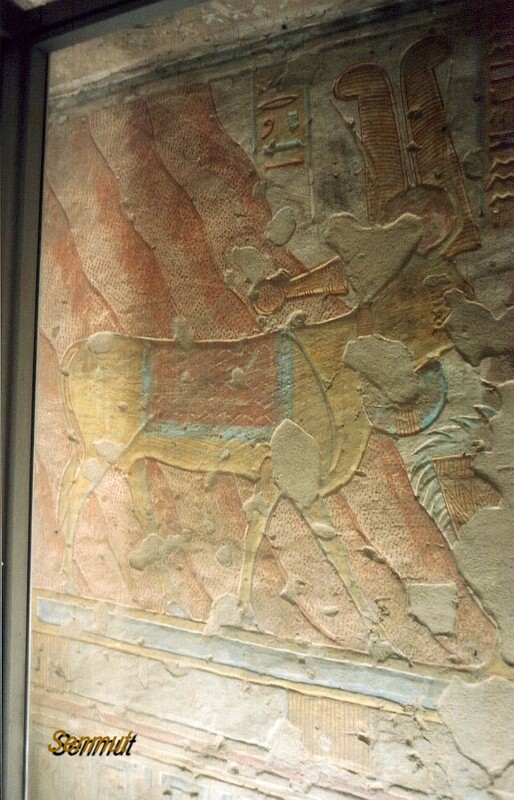 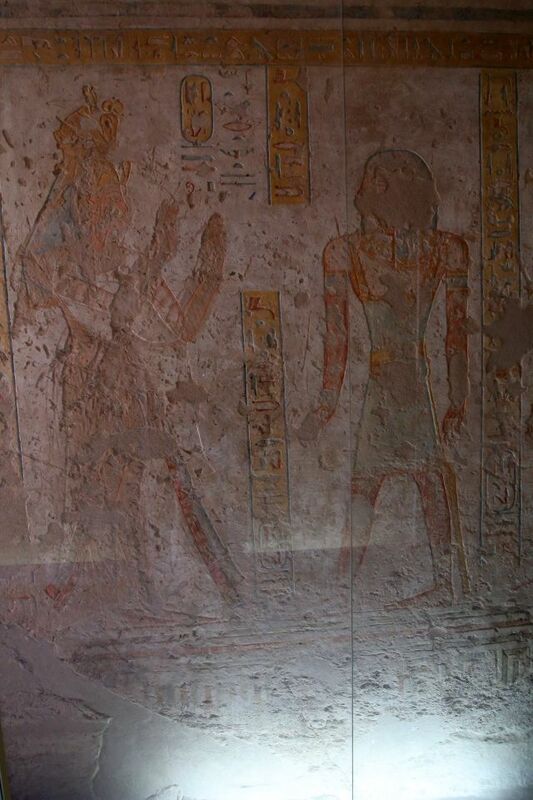 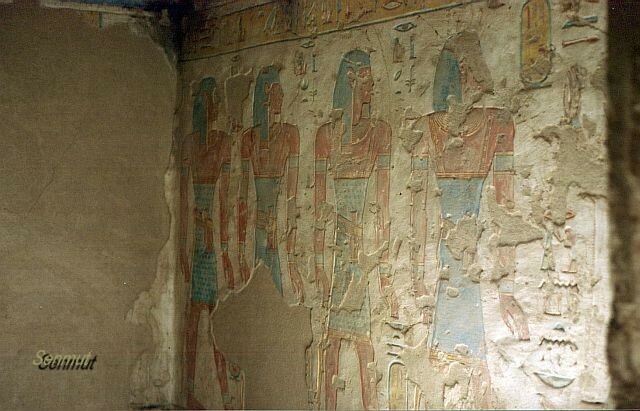 If she was the mother of Amenherkhepsef and Khaemwaset, who both are a couple of yards away from QV52, is not sure. 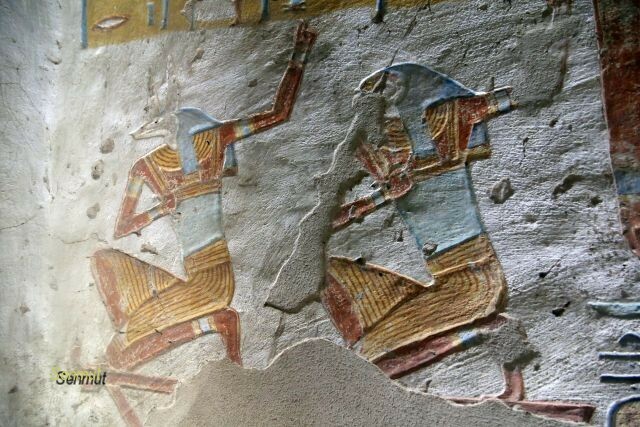 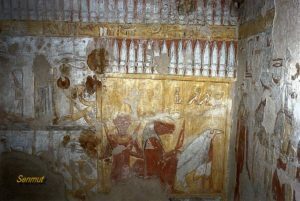 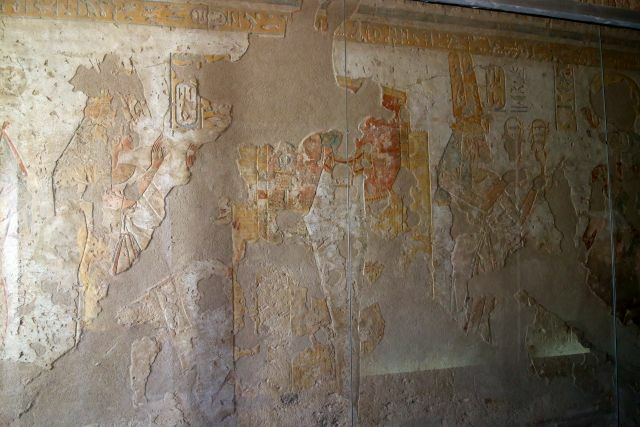 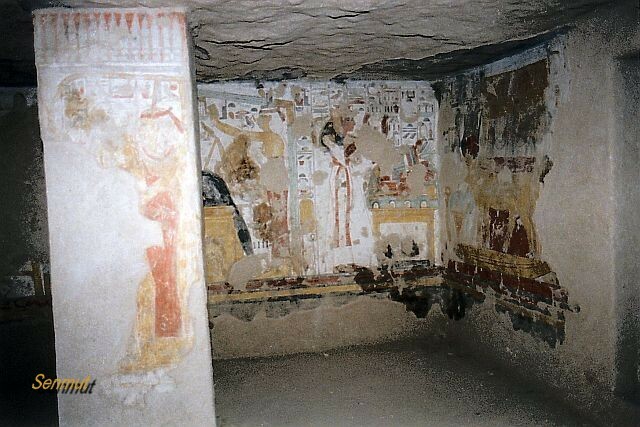 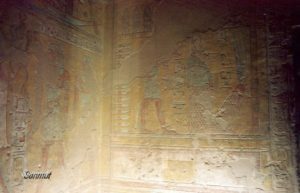 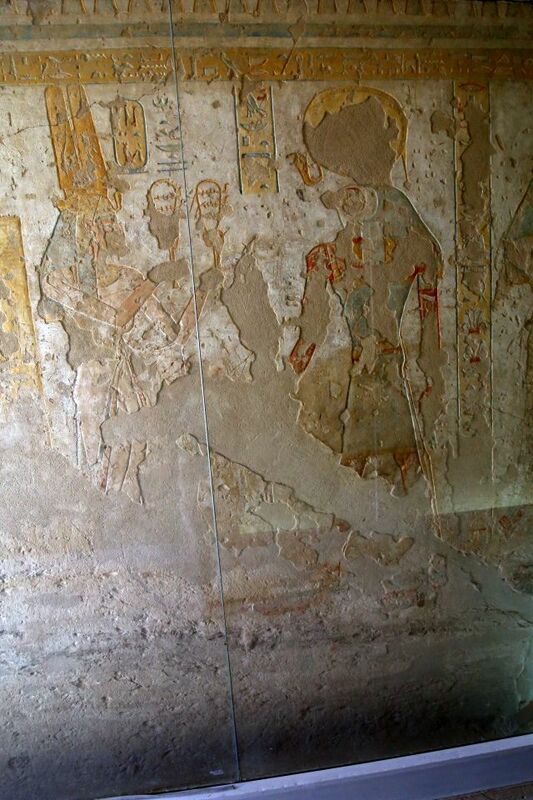 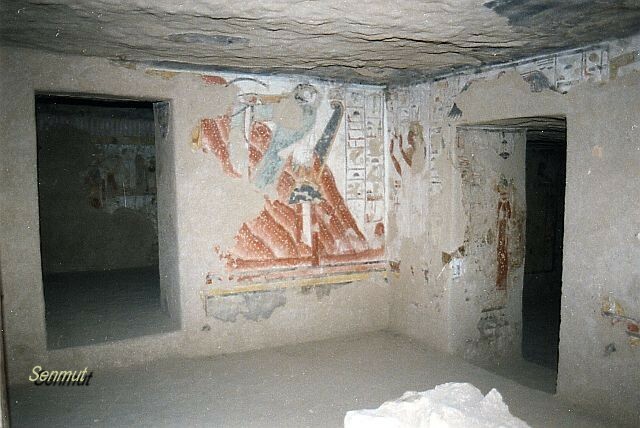 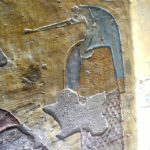 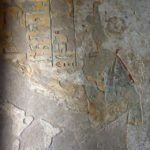 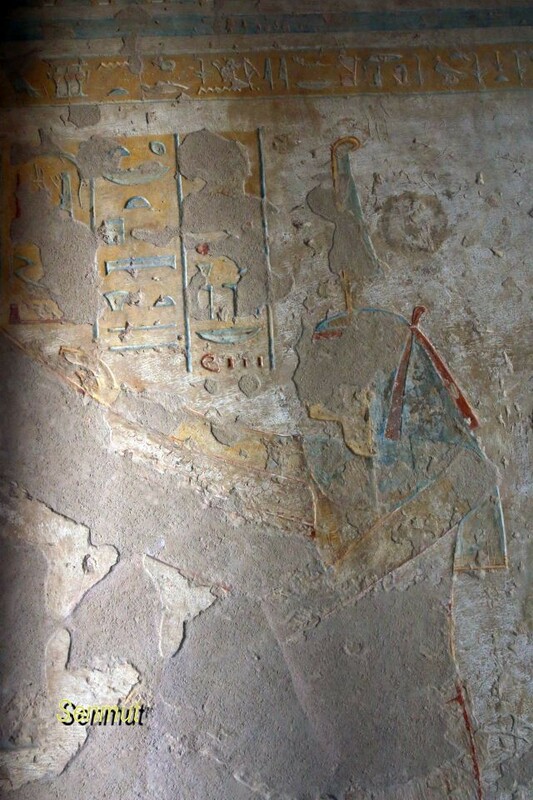 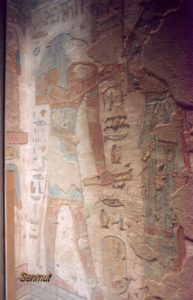 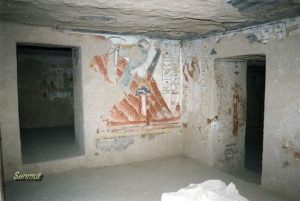 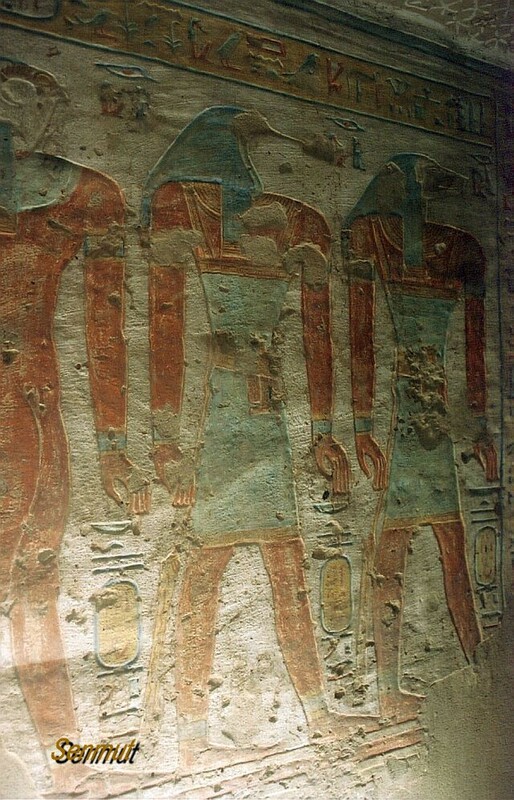 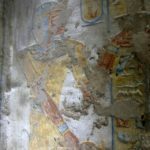 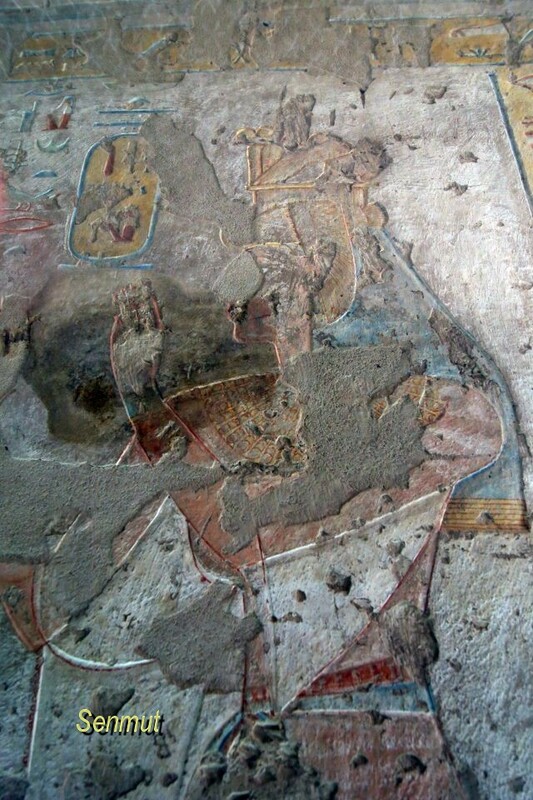 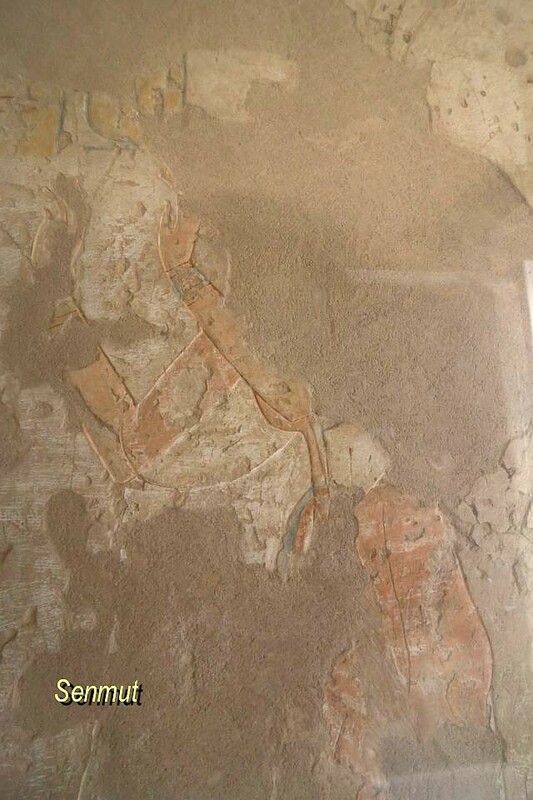 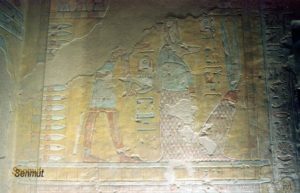 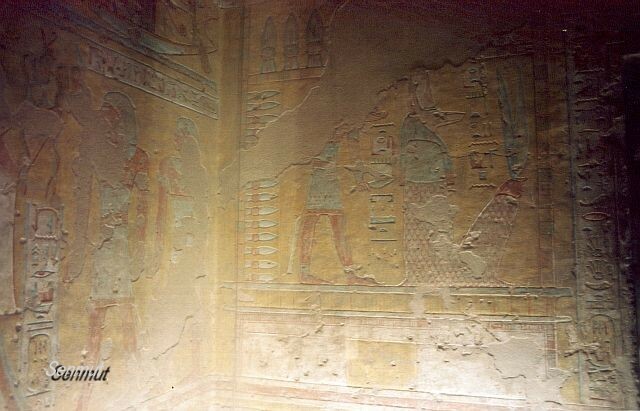 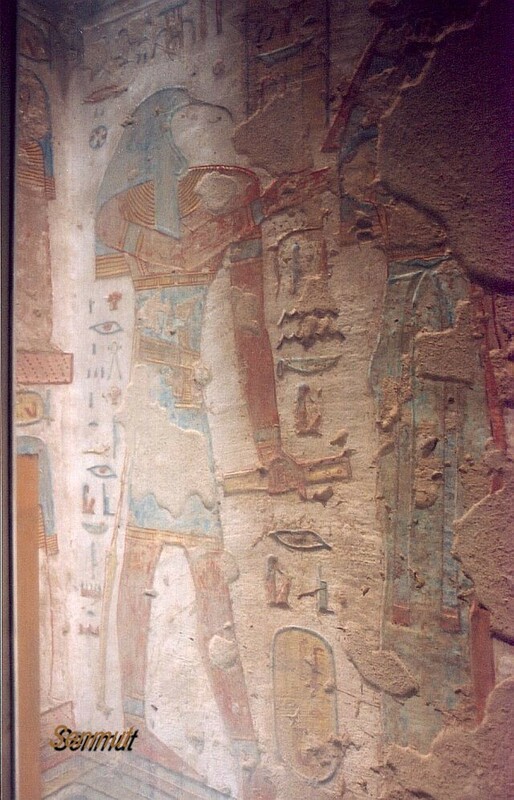 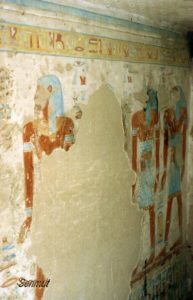 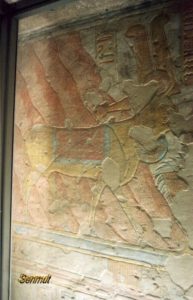 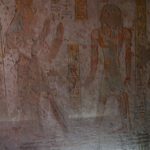 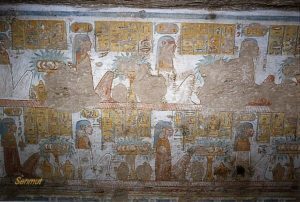 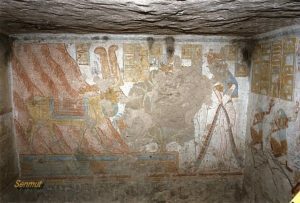 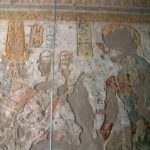 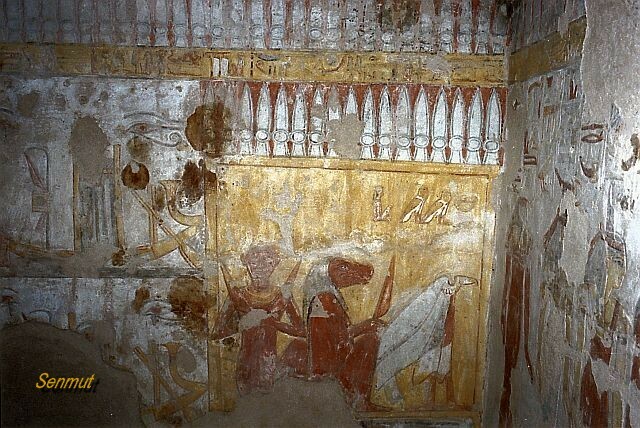 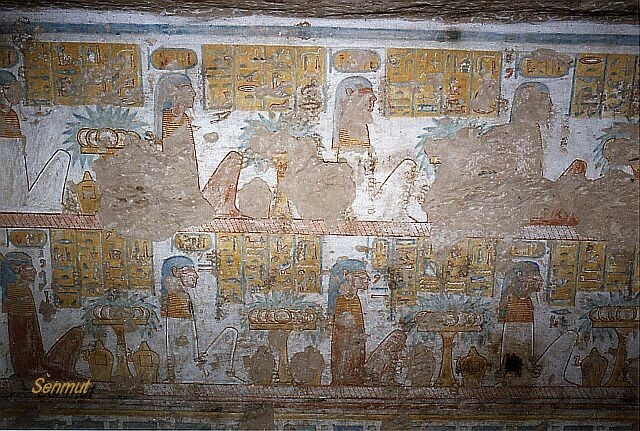 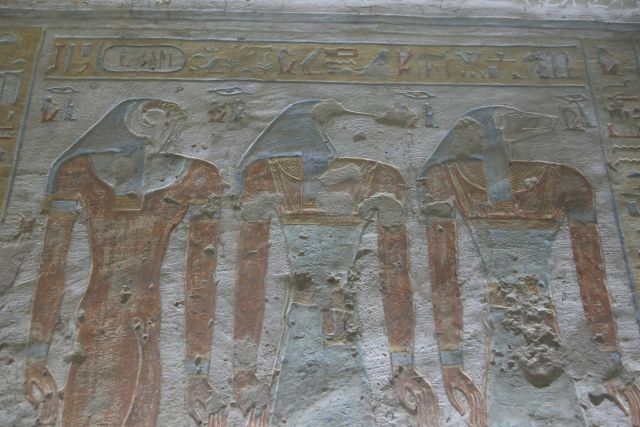 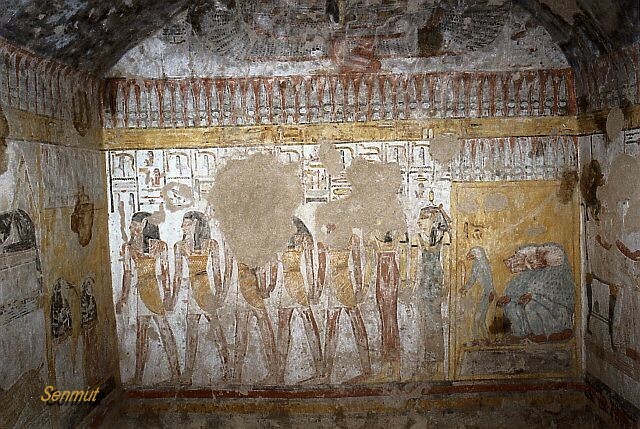 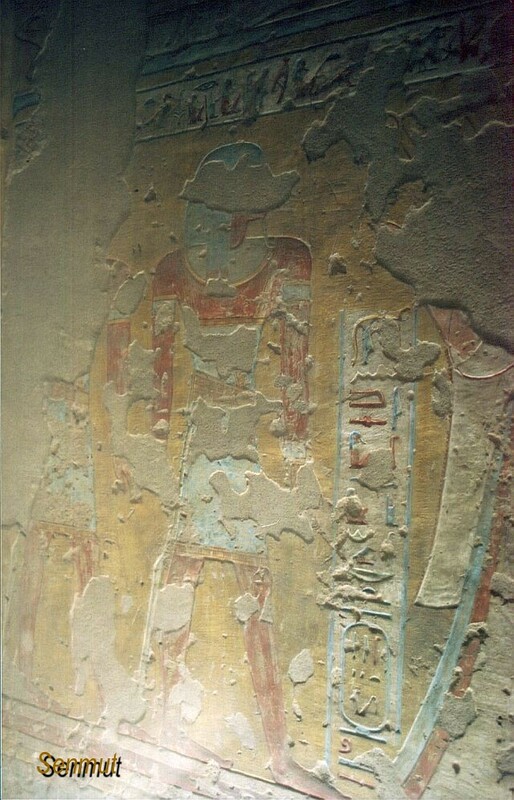 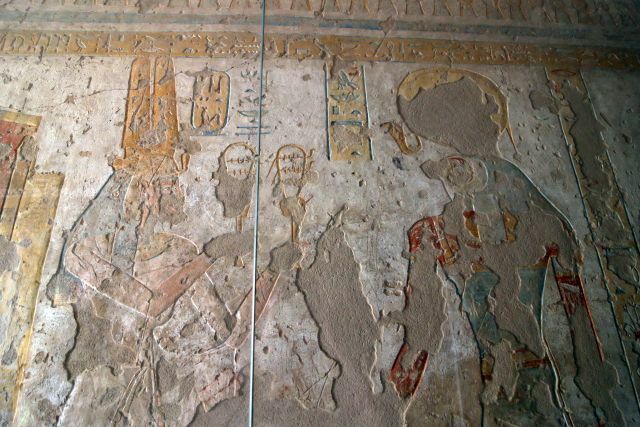 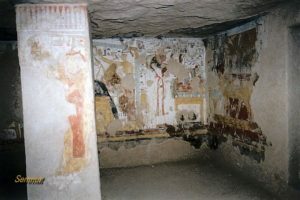 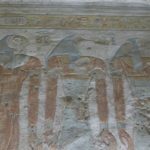 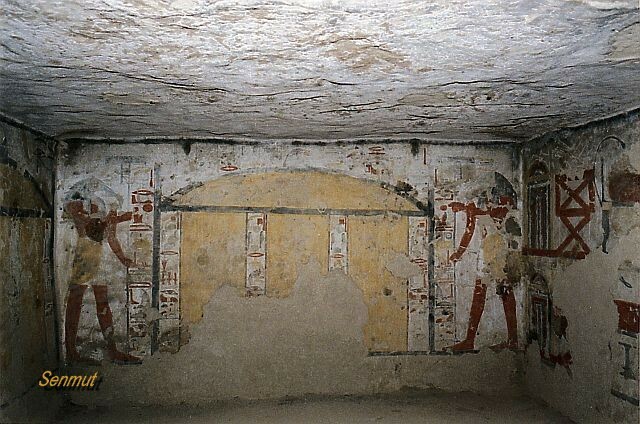 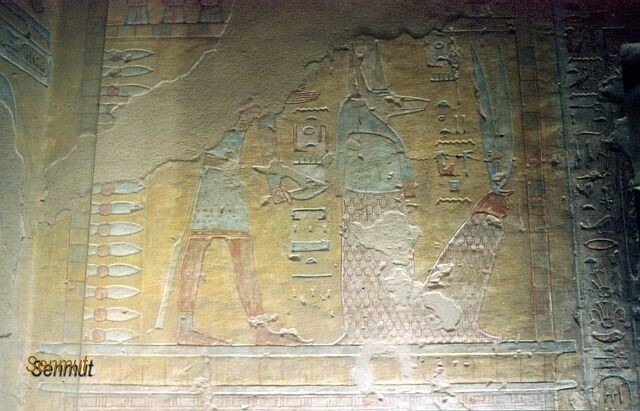 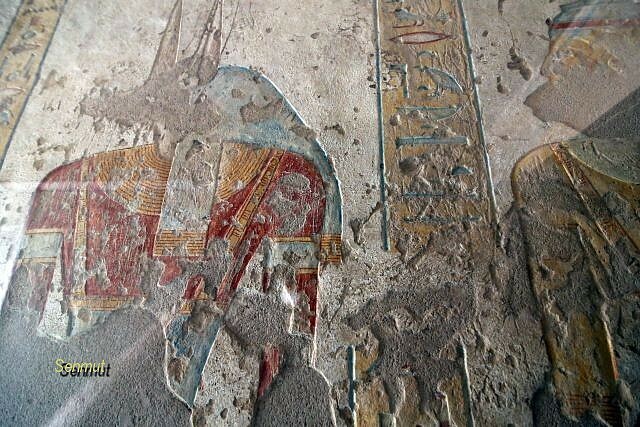 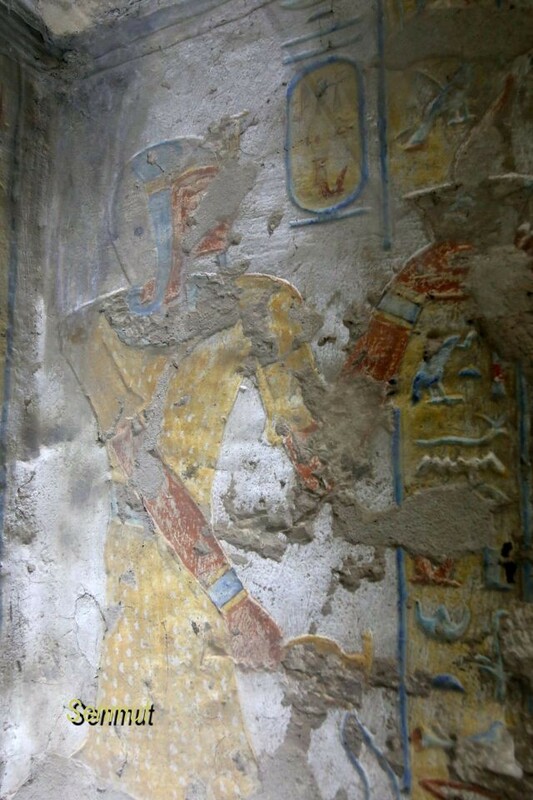 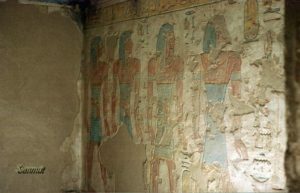 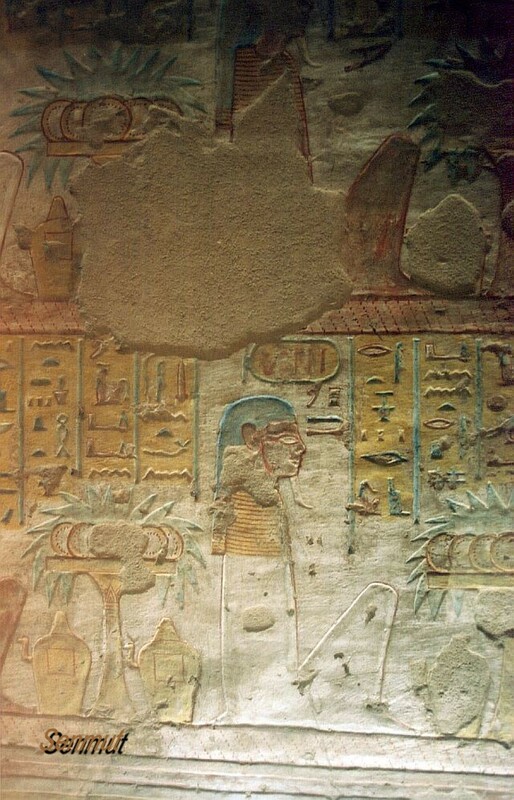 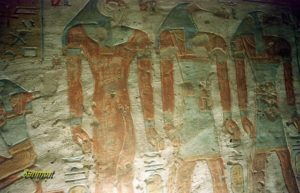 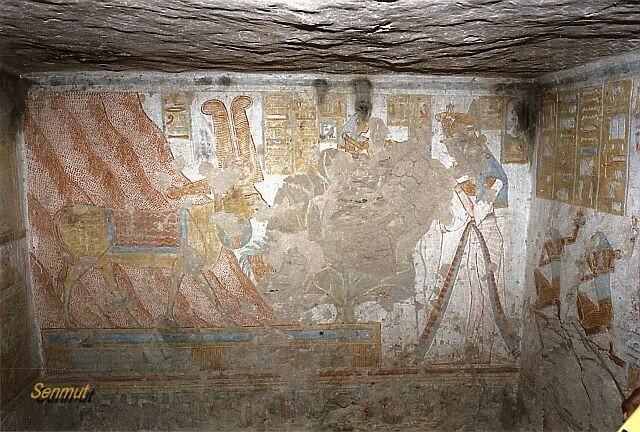 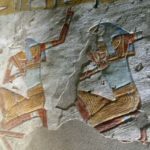 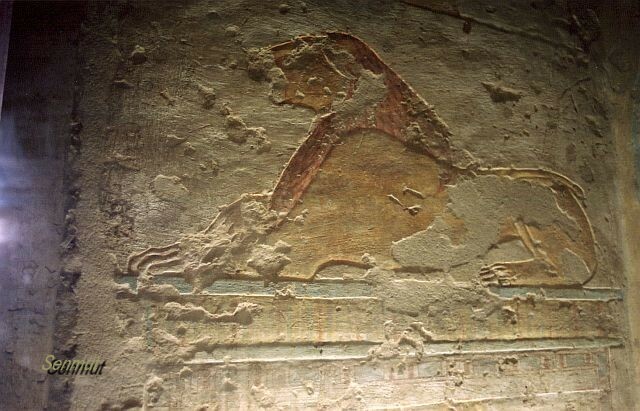 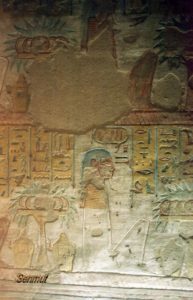 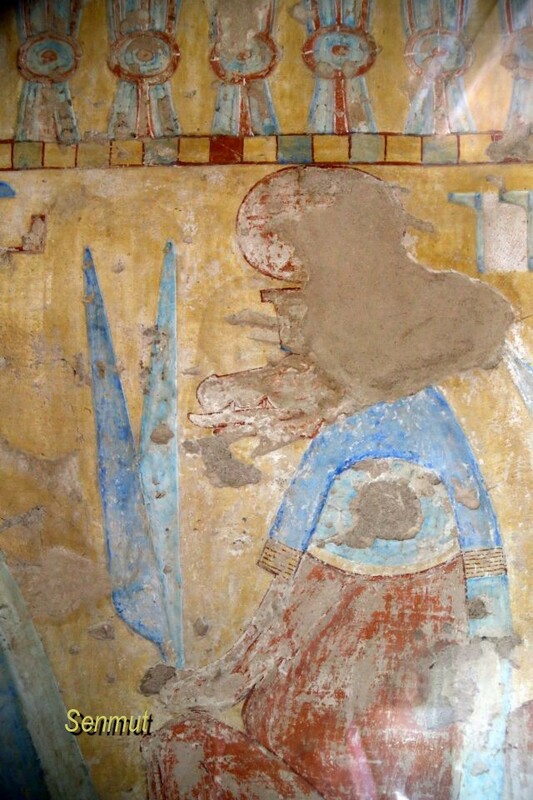 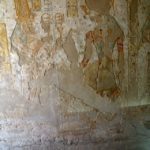 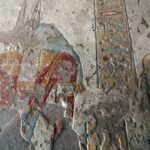 Given her place as the wife of Ramses III, Leblanc has conjectured that Tyti is the mother of Khaemwaset, Amenherkhepsef and Rameses-Meryamen. This is based on similarities with regard to their decorative programs.